Now a group of researchers from the Universities of Oulu (Finland) and Cambridge (UK) is presenting observational data on the long-term use of psychiatric drugs in schizophrenia. The researchers followed participants from the Northern Finnish Birth Cohort 1966 – meaning that all the persons had been born in 1966. 60 of the participants had been diagnosed with a schizophrenia spectrum disorder, and had received different medications over the long-term. The individuals underwent an extensive series of cognitive tests when they were 43 years old, having had an average medicine use lasting 16.5 years. “These are mixed results, which show different outcomes. 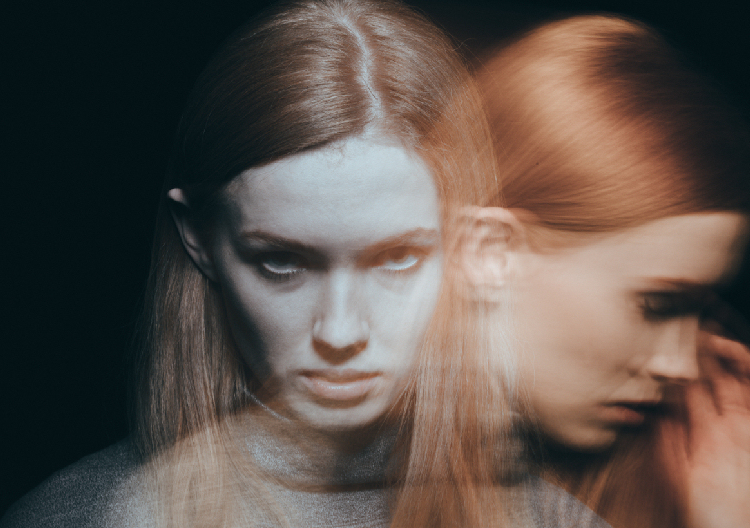 Firstly, low long-term use of benzodiazepines and antidepressants doesn’t seem to have adverse effects on cognition in patients with schizophrenia. These are not the primary medicine prescribed to people with schizophrenia to target psychotic symptoms. If there is little if any cognitive harm in using them with small doses or for short periods of time, then they may be promoted for anxiety, depression, or sleeplessness, which can be undertreated. It should be noted that, high-dose long-term use of benzodiazepines has been associated with poorer cognition and according to treatment recommendations should be avoided. We should note that because of the observational setting of our study and small sample size, definitive conclusions are difficult to draw, even though in our analyses controlling for severity or duration of illness didn’t explain the cognitive findings with antipsychotics. Owing to the extensive birth cohort database, we were able to control for many relevant variables. However, during a long illness course the risk of missing some important confounders increases — for example, more ill persons with more cognitive problems may also be given more medication. It seems likely that both the illness itself and treatment are associated with the course of cognition”. Commenting, Professor Kamilla Miskowiak, of Copenhagen University Hospital, Denmark (who was not involved in the study) said: “This is a highly interesting study which shows no long-term cognitive side-effects of antidepressants, tranquilizers or low-dose antipsychotic medication in schizophrenia. This is reassuring since many patients are worried about taking these medications because of their potential negative effects on cognition. In contrast, long-term high-dose antipsychotic medication was associated with poorer cognitive outcome. This underscores the importance of close dose monitoring of antipsychotic medication for these patients to improve their cognitive outcome”.